Fine art prints can be purchased for the photographs in the Galleries as well as others in the two books. On-line ordering of prints is not currently offered. Contact Roy using the Contact tab in the main menu. 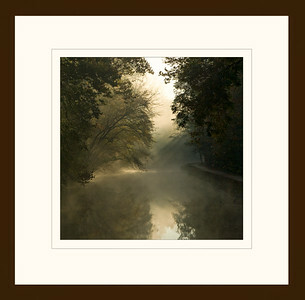 The prints are available un-matted, matted, matted and framed, or in a folio folder. See alternative print media including metal, face-mounted, and canvas prints.